Freestanding home awaits energetic buyer to add value, with a prime Mitchelton address on a large 511sqm block of land, it represents a rare opportunity with many possibilities. 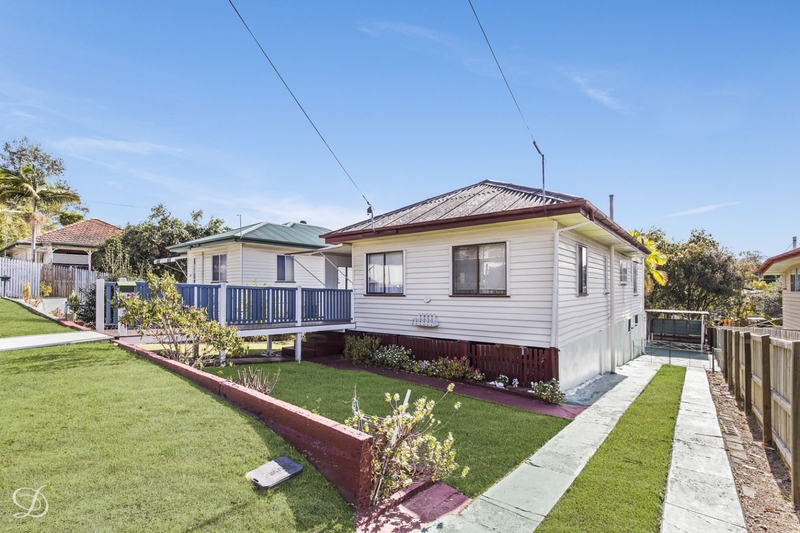 This solid weatherboard residence is now ready for some inspiration and creativity to bring it back to life and capitalise on such an appealing position. It offers incredible scope to upgrade and make a fresh start in a great setting a short stroll to Mitchelton's train station, shopping amenities and cafes. The home is presented in solid condition and features a traditional four-bedroom floorplan with separate living and dining spaces plus a large eat-in kitchen. At the rear is a spacious backyard with entertainment spaces, a fully fenced level lawn and driveway access to a carport. This potential-packed property will have lots of appeal for those looking for a renovation in a sought-after location that is close to schools, parks and all conveniences.